There are many cricketers, actors, politicians, and celebrities who are active on social media sites like Facebook, Instagram, and Twitter. One such Indian cricketer is young Yuzvendra Chahal. The leg-spinner took it a little too far in his latest social media post. Chahal might trouble best of the batsmen around the world with his skills but that is not the case when it comes to his physique. He posted a workout video in which he is seen lifting weights and also tried to troll his IPL franchise RCB teammate Chris Gayle. 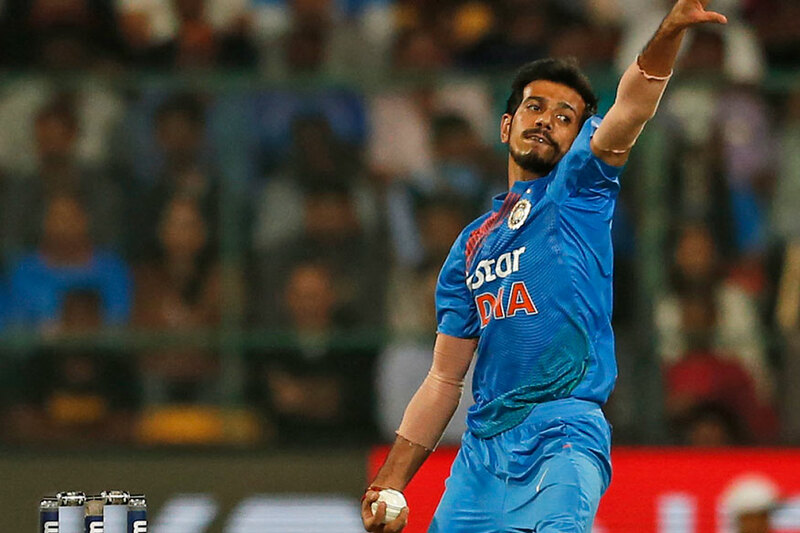 Chahal, who skipped the ongoing Syed Mushtaq Ali T20 tournament, is currently training at the National Cricket Academy in Bangalore and is expected to fly out to South Africa once the limited-overs leg of India’s tour of the rainbow nation begins. Incidentally, the video posted by Chahal got Gayle, joining in a healthy online banter. Next, to this, he posted a picture of himself holding a golf stick. 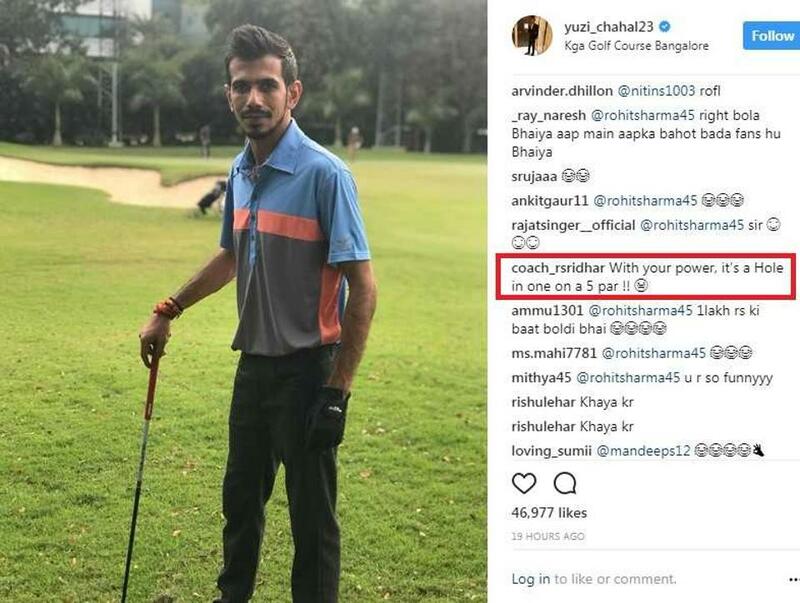 This young bowler, who is gearing up for the upcoming limited-overs series against South Africa in Bangalore, had posted a picture with a golf club in his hand at the KGA Golf Course on his official Instagram handle. It didn’t take much time for the picture to go viral with his fans liking and commenting on the picture. In this row, Rohit immediately joined the queue and simply remarked: “Khud mat ud jayiyo golf stick ke saath (Don’t get blown away along with the stick).” The jibe, aimed at the lean-built Chahal started another hilarious conversation. Well played Chahal, maybe, Rohit didn’t see this coming.